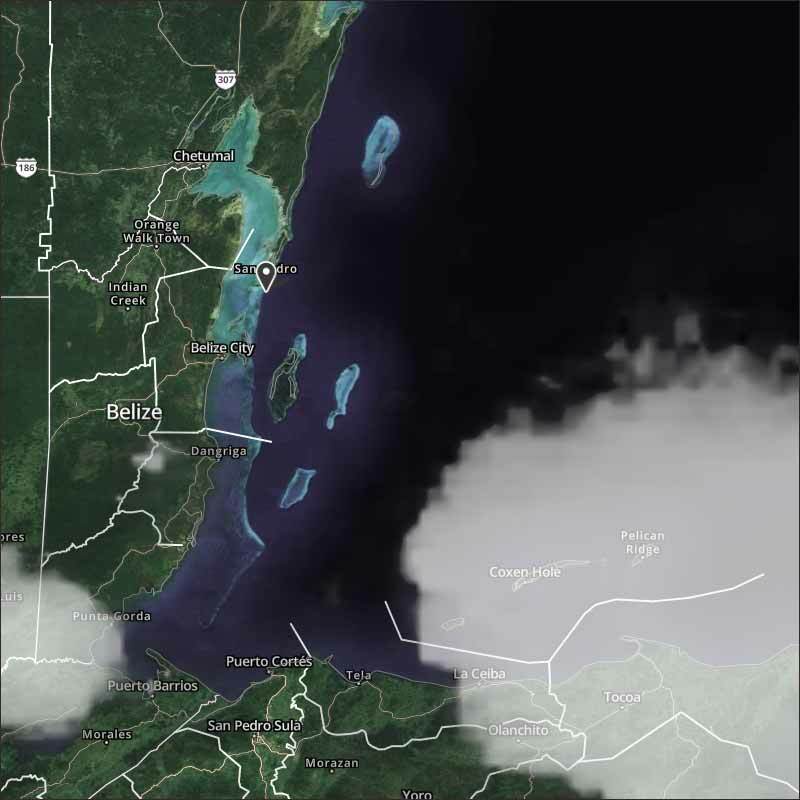 Belize NMS: An increase in moisture and instability is expected as a tropical wave approaches the country. 24-hour forecast: Cloudy at times with a few showers and isolated thunderstorms over the south & along the coast, spreading to inland areas this afternoon, and again over the south & coast tonight. General Outlook: For Sunday and Sunday night is for similar weather to prevail. Today E-NE 10-20 kts Moderate 4-6 ft A FEW SHOWERS AND ISOLATED THUNDERSTORMS. Outlook E-NE 10-20 kts Moderate 4-6 ft SUNDAY NIGHT: A FEW SHOWERS, MAINLY SOUTH. 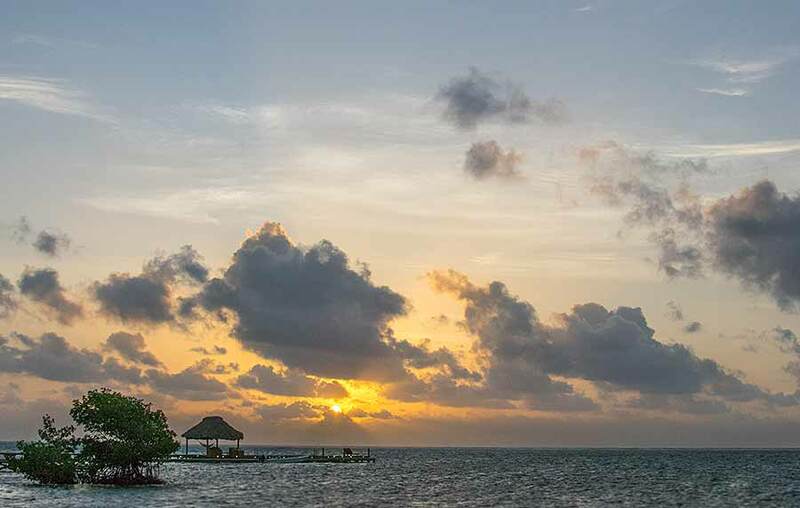 On Ambergris Caye this morning the sun is out, we have a 10 mph wind from the East and the expected high is 87 f. Looks like it's going to be a good day for anything. There was a swell-up over the Sibun early this morning and there is a front coming in from the Caribbean. These resulted in significant rain early this morning and more out at sea coming in, but the are drying up at present. Looks like today will be fairly sunny later as the rain clouds thin out, leaving white clouds, could be some rain in a few places this morning and later today.